In the customary pre-Budget consultation with FM Arun Jaitley, industry demanded increase in public spending in the infra sector and expediting the reform process. Pitching for a non-adversarial tax environment, India Inc on Tuesday suggested reduction in tax rates on corporate as well as individuals to boost economic growth. 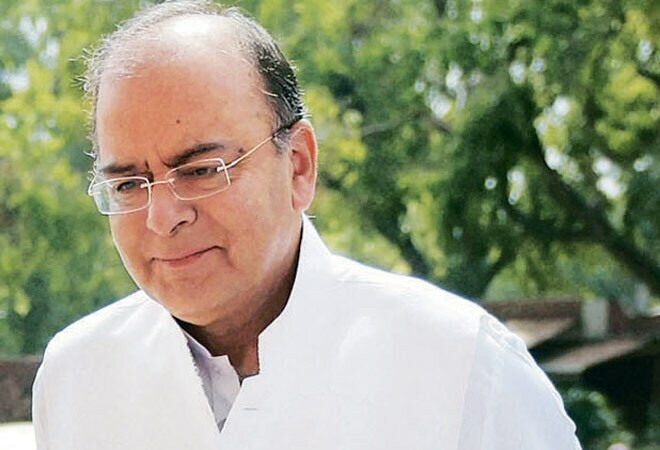 In the customary pre-Budget consultation with Finance Minister Arun Jaitley, industry demanded increase in public spending in the infrastructure sector and expediting the reform process to promote 'Make in India' campaign. "We had a good discussion. We raised several issues. The rate of MAT should be restricted to 10 per cent to provide a fillip to manufacturing. The developers and units in SEZs should be provided relief from MAT and DDT," CII President Ajay Shriram told reporters the national capital. He said there are enough indicators to show that the economy is on the cusp of recovery. "We are certain that the Budget would chart out new ideas and initiatives to make the recovery process more robust," he said, adding that the Confederation of Indian Industry (CII) suggested steps for boosting agriculture growth, creation of jobs and improving ease of doing business. Ficci President Jyotsna Suri said that efforts should be made to move away from the aggressive revenue approach and provide "a genuine non-adversarial and conducive tax environment" for industry and economy to flourish. 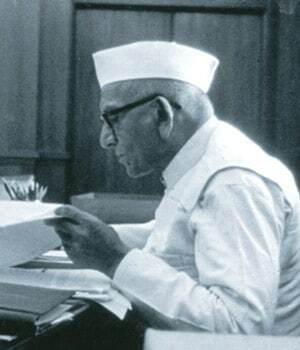 "I requested for rationalisation of tax regime. There is a revenue target given to tax officers and because they have to attain that, they often use irrational tax demands and also use coercive methods. They should be judged on their performance and not on their achievement of targets," she said. 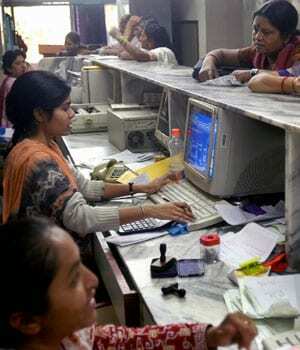 The industry said the Reserve Bank of India (RBI) should cut key interest rates to boost demand and investments. On General Anti-Avoidance Rule (GAAR), they asked to defer its implementation by two years to improve business climate. To revive consumption and savings, CII said there is a need to increase disposable incomes of households by increasing tax exemptions. "Investment allowance should be extended to infrastructure sector to give a fillip to investment activity without significantly affecting government finances. We asked to provide tax incentives. 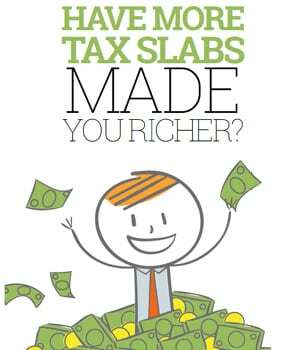 Restore tax benefits for individuals for investing in infrastructure bonds," Shriram said. For rationalising expenditure, CII suggests that all subsidies be made available only to BPL households. "We need to follow strict budgeting on subsidies and prices should be raised if the amount allocated in the Budget is exceeded," he added. To boost exports, exporters asked to resume interest subsidy benefits and exemption of all indirect taxes. "The availability of capital and cost of capital is of paramount importance. Banks are reluctant to provide credit to export sector. Bring exports under priority sector lending," FIEO President Rafeeq Ahmed said. 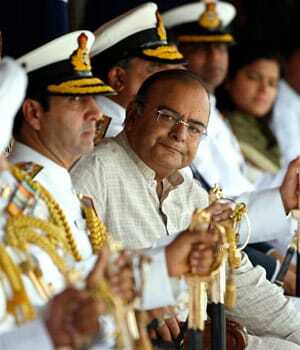 "Finance Minister wanted to know what can be done for investment climate. 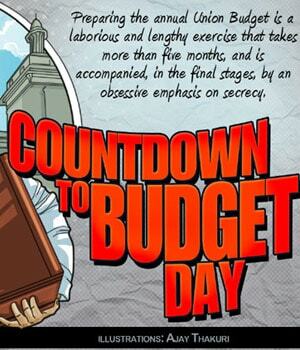 I think there is lot of sincerity and commitment to get things done in the Budget. We hope to see the best. We discussed how to kick start the economy, what can make India more competitive," Raymond CMD Gautam Singhania said.